December 24, 2011 by rwb, under Blognote. It’s been a wonderful year to be with you all the ermicroblog readers, in the next couple of days we are going to leave this year and stepping into the next year with more exciting projects to be done. As more and more wireless devices has been developed in this past few years, in the year 2012 we are going to explore some of popular wireless devices available on market. I would like to thanks to all the ermicroblog readers for your support and encouragement, during this year. I do hope this blog could bring a better understanding of how we could make use of the electronic and microcontroller in our learning journey or just for hobby and fun. Again, thank you to all of ermicroblog readers, may this Christmas will bring joy in your heart and good hope for this coming year. 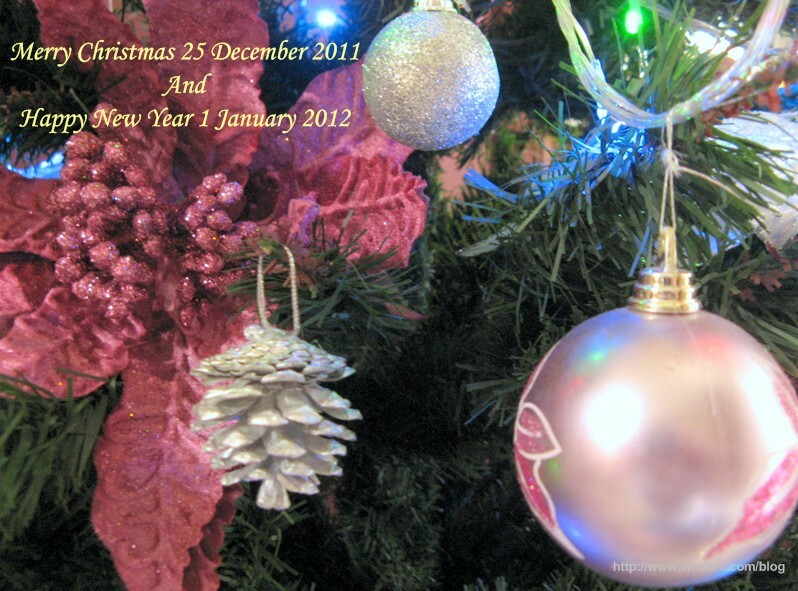 Merry Christmas 25 December 2011 and Happy New Year 1 January 2012. Have a fun and nice holiday may our Heavenly Father always bless you and your family.